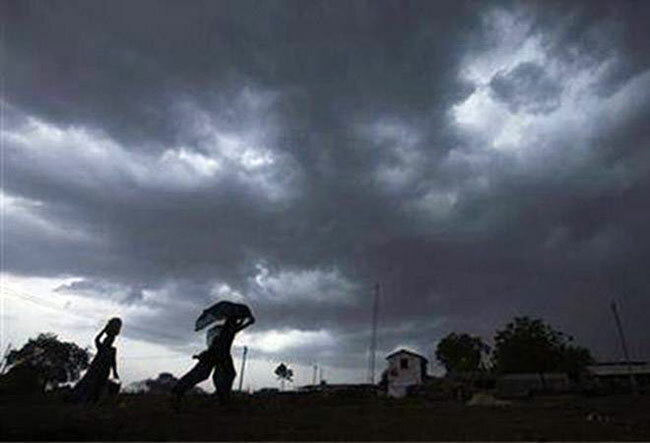 The Department of Meteorology says that showers accompanied by severe lightning and thunder are likely to occur in Central, Sabaragamuwa, Southern, Uva, Northwestern, North-central and Western provinces. Temporarily strong gusty winds up to 70-80 kmph are also possible during thundershowers, it said. Showers or thundershowers are expected to occur at several places in the sea areas off the coast extending from Puttalam to Batticaloa via Colombo and Hambantota. Winds will be Westerly to South-westerly in the sea area extending from Kankasanturai to Matara via Colombo and winds will be South-easterly or variable in direction in the other sea areas around the island.